If you follow along on Instagram, you’ve seen a couple of these pics. I have more I want to add to our entryway but I’m happy with how it’s coming along so far. Here are some entryway decorating ideas. 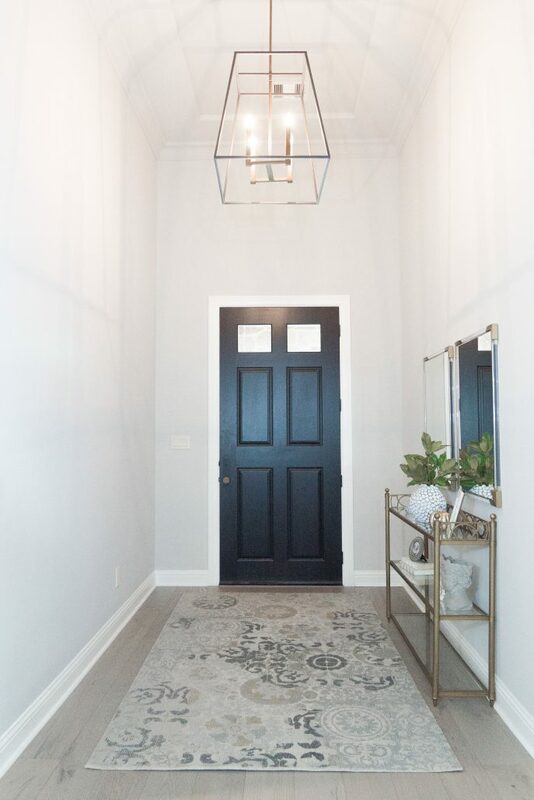 The entryway is the first impression of your home. 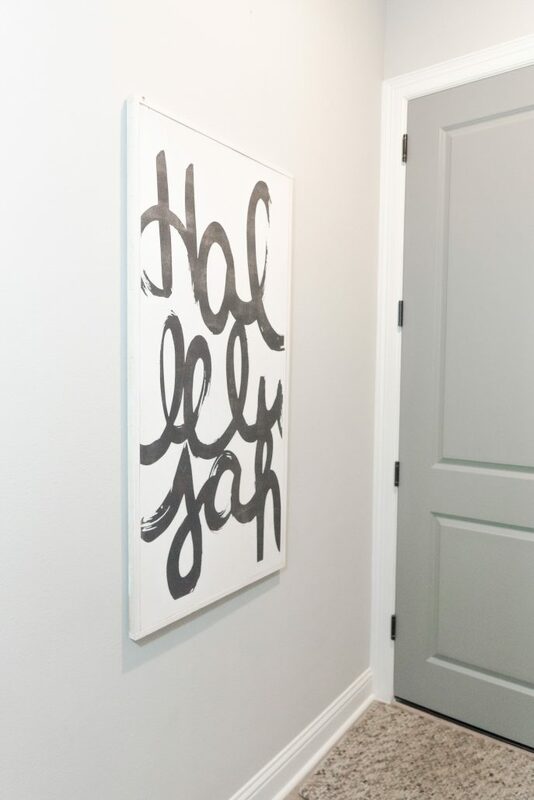 Make sure it’s welcoming and sets the tone for the rest of the home. Lighting, soft textures, light scents, and little clutter are ways to welcome guests. Adding natural elements instantly makes the entry more welcoming. These magnolia branches are from my backyard. I love free greenery! And of course fresh flowers are always a good idea. I’m still looking for something to fill the wall on the left to complete this little space, and will update y’all when I do. I fell in love with this rug immediately and couldn’t be happier with how it looks. It blends with our floor color and paint color so nicely. 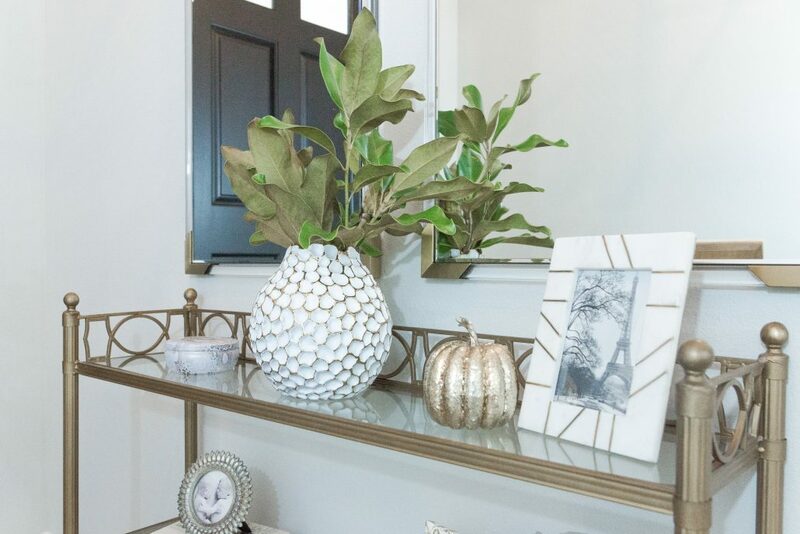 The entryway is an easy place to add simple touches of seasonal decor. 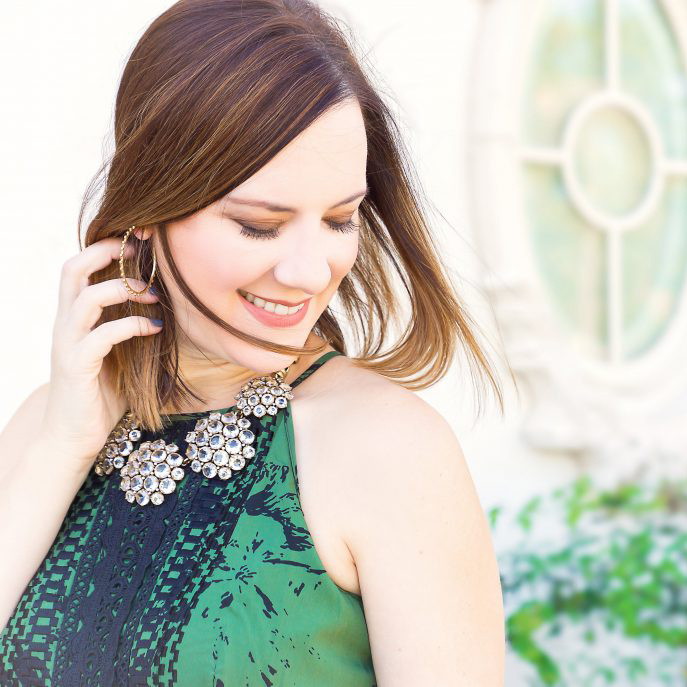 This little sparkly pumpkin shows we are ready for fall without being overt about it. Mirror reflection adds coziness to a space as well. Y’all know how much I love a gallery wall and this is my favorite to date! 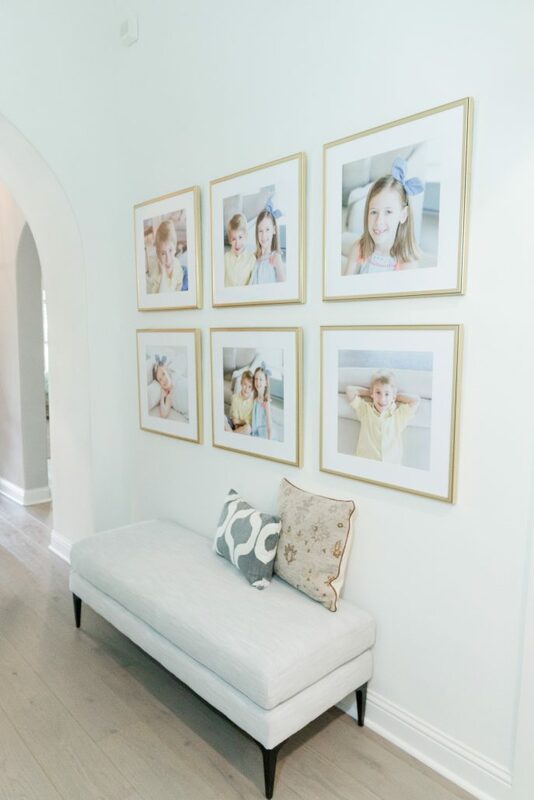 These gorgeous frames are to die for and I get more compliments on this wall than almost anything else in the house. Of course it could be the cute subjects! I’ve been mixing and matching pillows and throws around the house lately. These are two of my favorite pillows and they are at great price points. 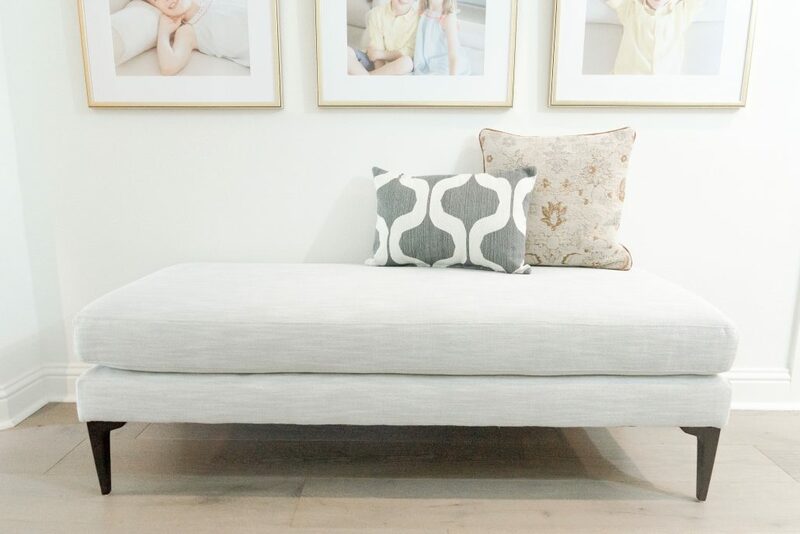 (square pillow / lumbar pillow) This bench comes in many colors and though it works perfectly here, I think it would be great at the foot of our bed as well. 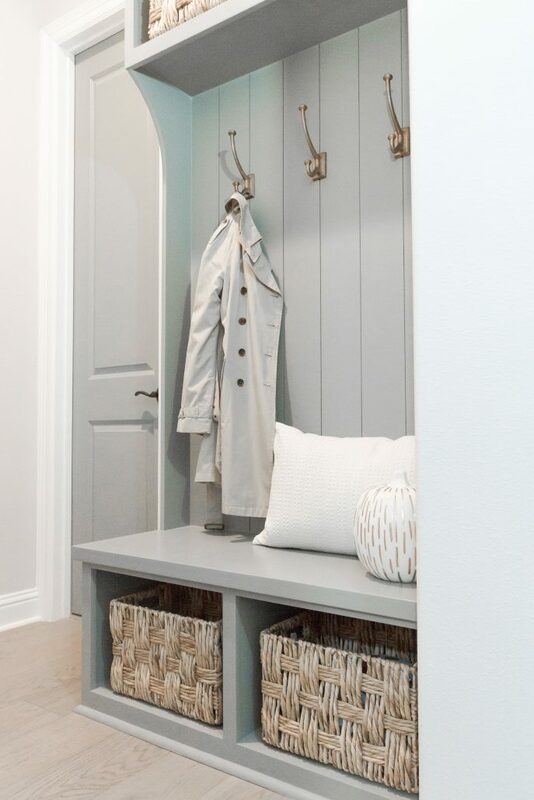 Just off from our entryway we added this little mudroom space. It gets used daily! It’s the perfect place for backpacks, shoes, or just extra things that need to be out of sight. I love these hooks so much that I got them for our master bathroom as well. 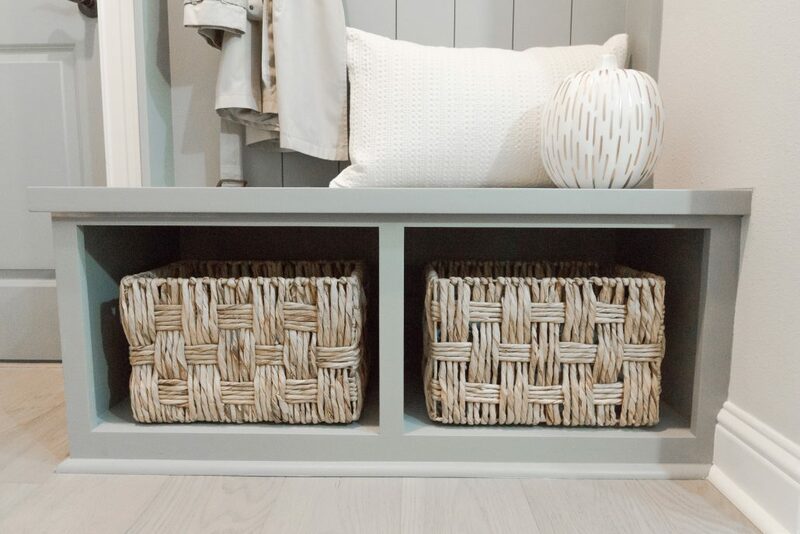 These baskets fit perfectly in our cubby spaces. I bought two for the top and two for the bottom. My favorite part of this area is the Hallelujah sign. It is a great reminder for me to be thankful each and every day as I leave the house. 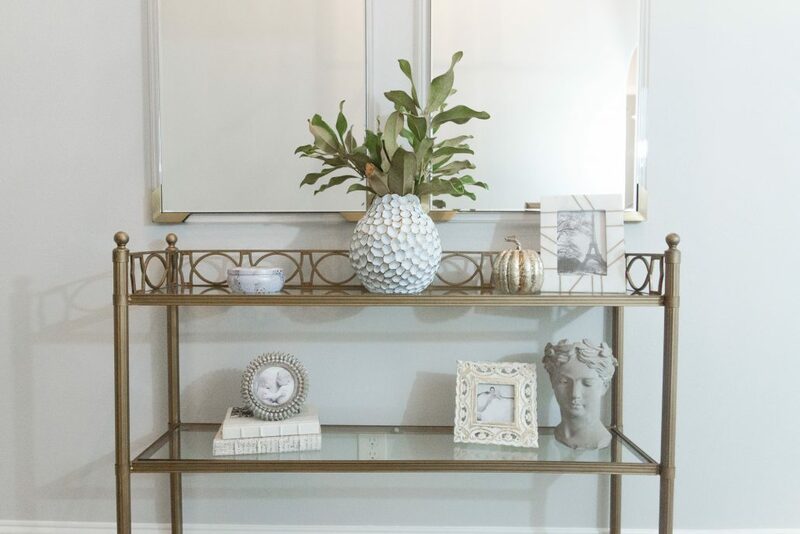 I hope y’all have an amazing week and that these simple entryway decorating ideas got your wheels turning!